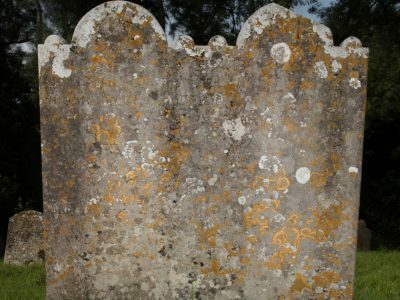 As part of the Our Past, Our Future, Heritage Lottery Funded (HLF) Landscape Partnership Scheme the New Forest National Park Archaeology Team have been working with Minstead to survey the condition of, and record the monuments at All Saints in Minstead. 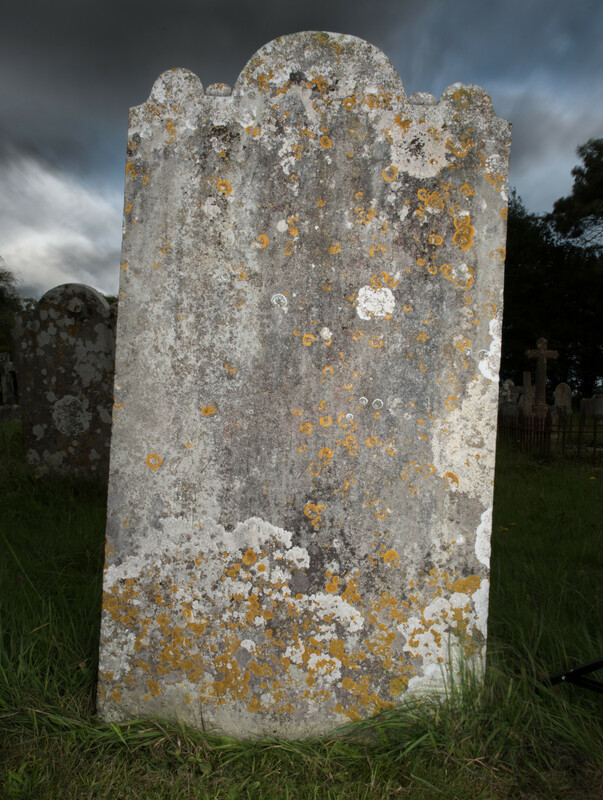 The survey will help accurately map and identify monuments that can be conserved using HLF funds and will ultimately create a database for ongoing management of the graveyard. 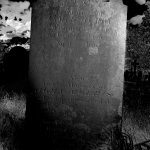 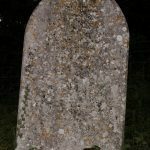 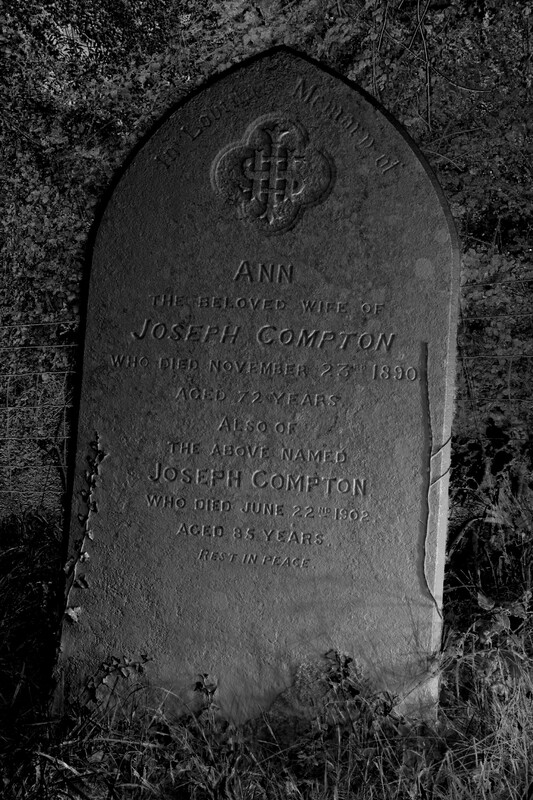 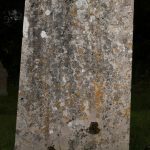 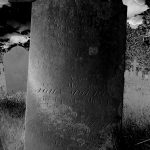 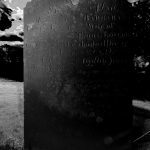 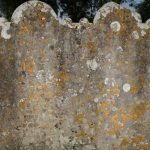 The other ambition is to make the list of burials and monuments within the graveyard available to the public on this site to help people who are researching their family trees. 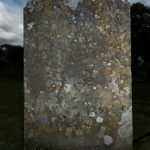 As well as hard graft from volunteers we have been using technology to help us reveal the secrets of Minstead; Reflectance Transformation Imaging (RTI). 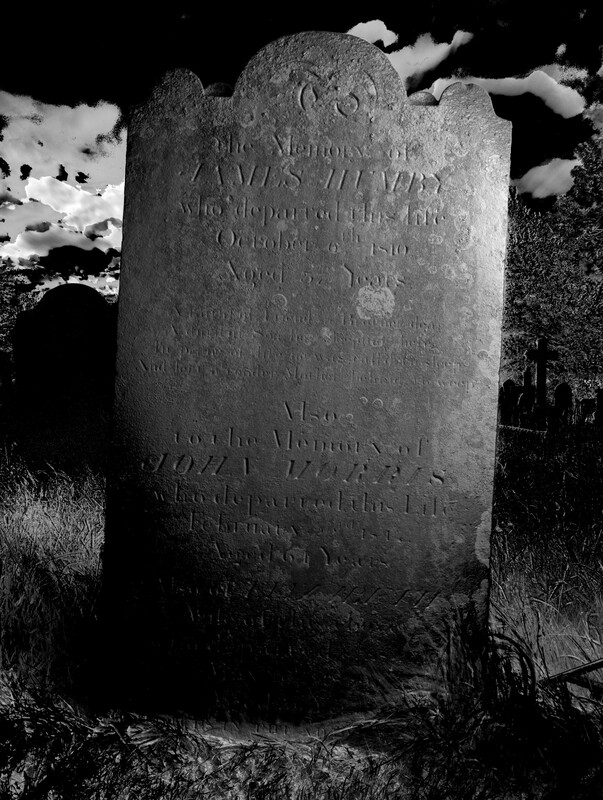 The process involves taking numerous photos of one monument with a raking light and then letting the computer do the hard work to produce some amazing results. 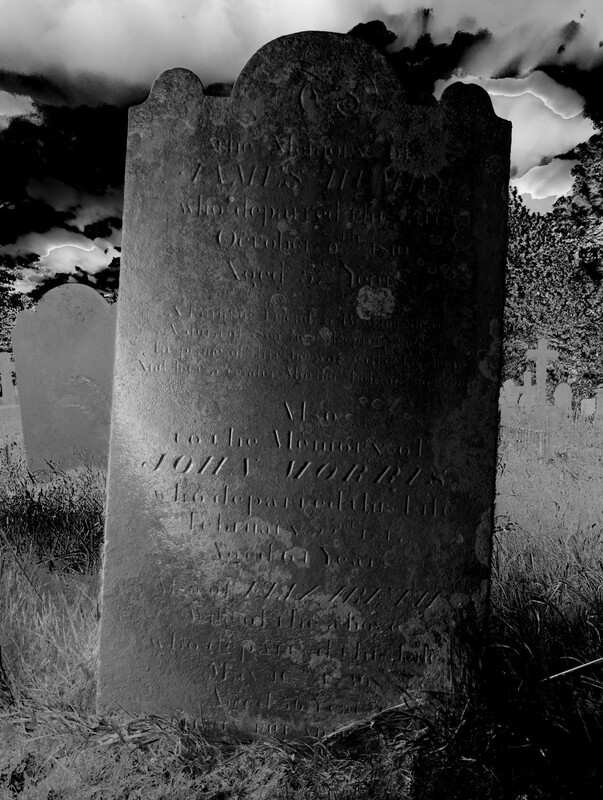 If you are interested in learning more about RTI photography you can do: here. 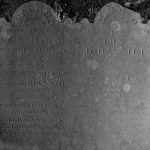 The results produced highlighted how valuable RTI is; as the inscriptions that were once illegible have now been legible, providing a greater resource within the overall survey and documentation process. 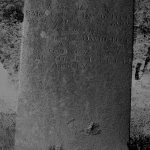 The following inscriptions have been transcribed through RTI. From the photo’s shown, the transformation is highlighted from before and after the RTI is applied. 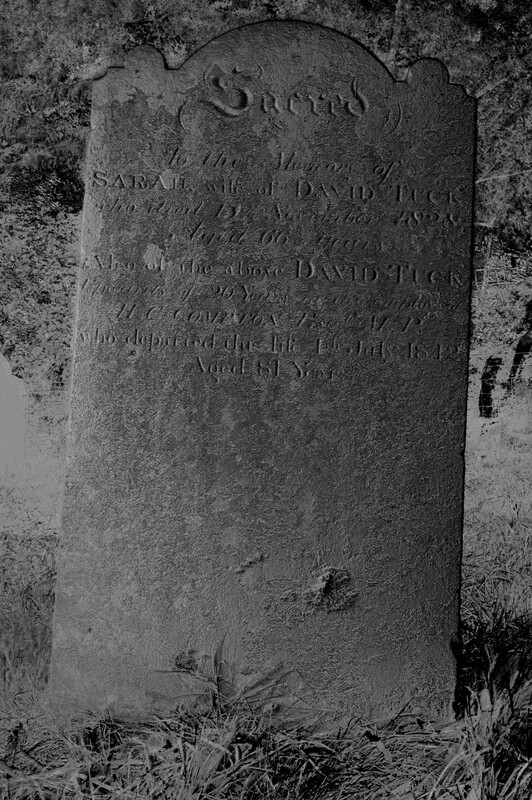 Despite how useful RTI is, deterioration of gravestones made some gravestones difficult to transcribe and hence, total recovery of the inscriptions may not have been possible. 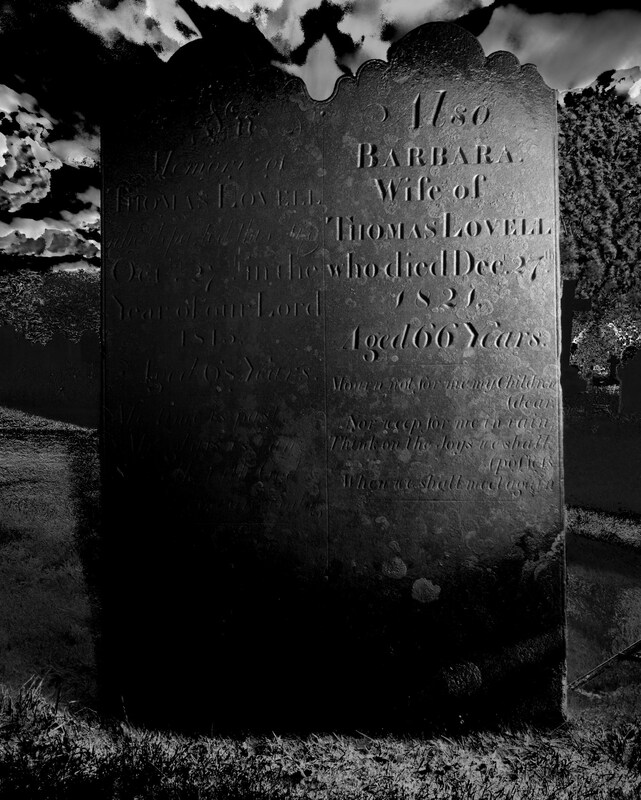 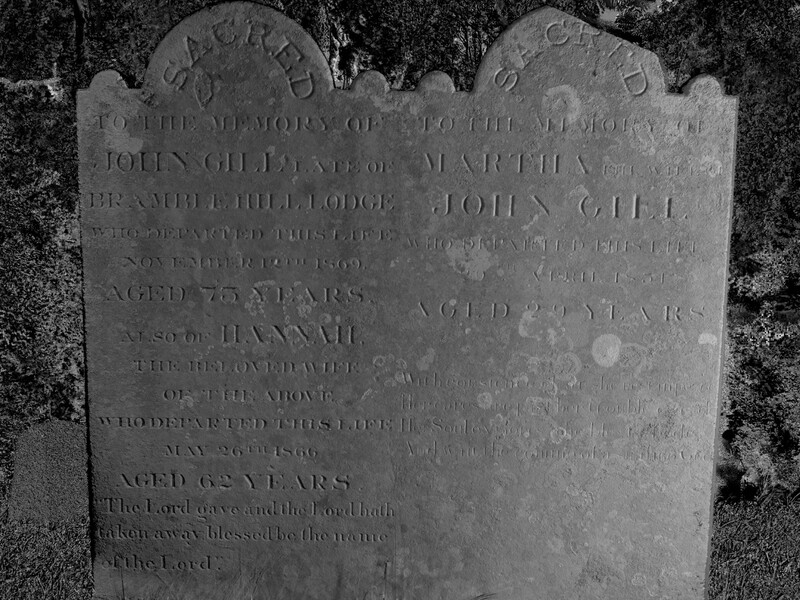 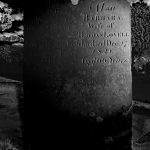 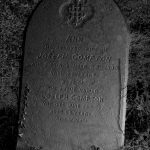 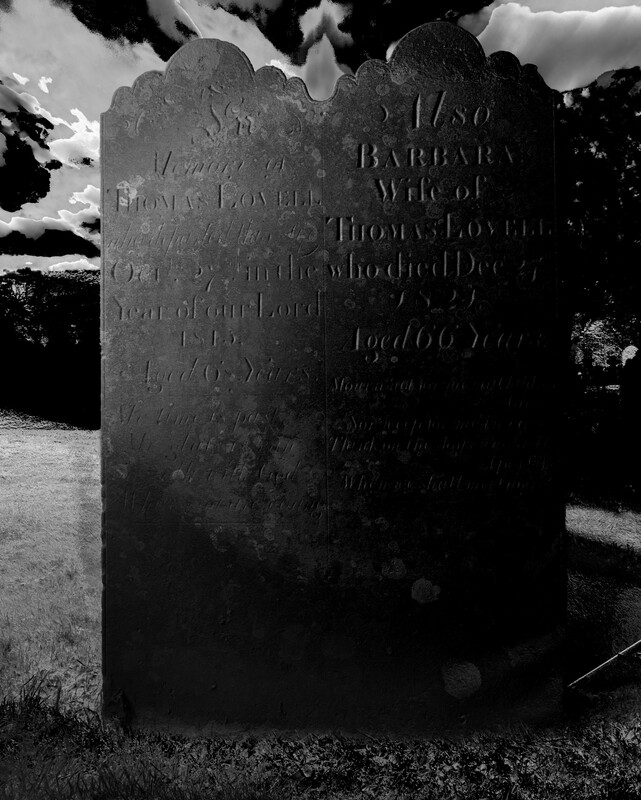 “In Memory of Thomas Lovell who departed this life Oct. 27th in the year of the lord 1818, aged 68 years. 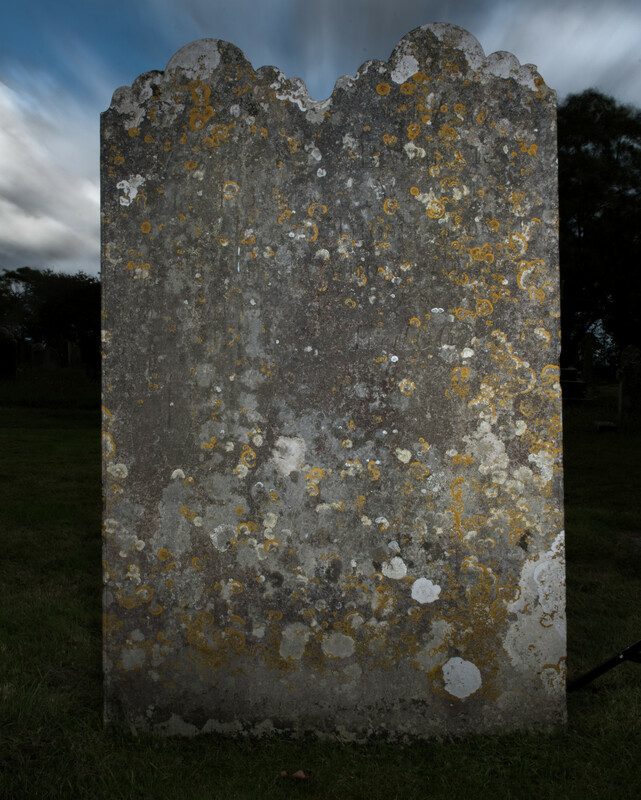 My life is past, my glass is full, so I will with good. 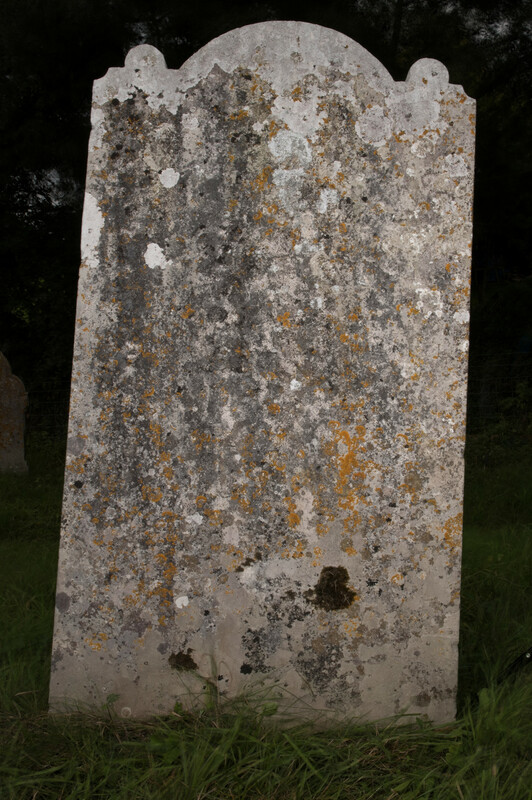 Survey work is ongoing at Minstead and we will share all the results with you when we have them. 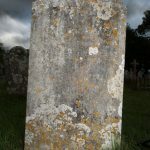 As a result of the volunteer led survey several of the monuments have been conserved and several additional conservation projects are ongoing. 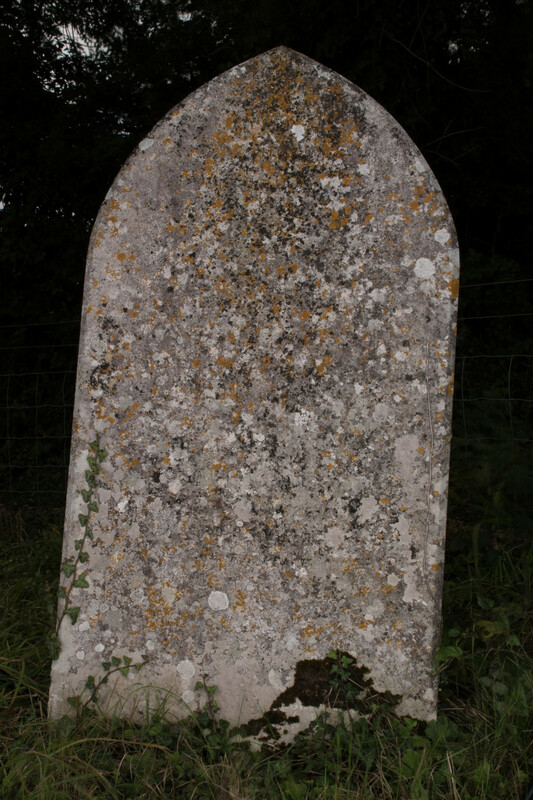 As well as Minstead we have been working at the following graveyards and using RTI to reveal their secrets.